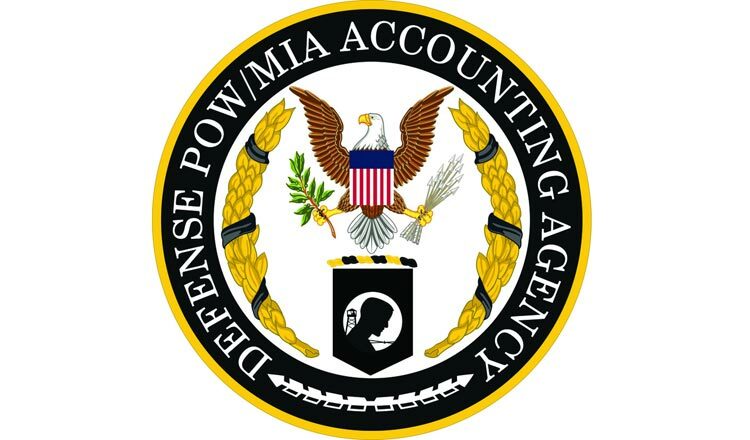 The Defense POW/MIA Accounting Agency (DPAA) of the United States thanked the Cambodian government for its cooperation in locating and recovering the remains of US soldiers missing since the Vietnam War. Lt Gen Hun Manet posted via Facebook on Friday that Scott Ebell, DPAA chief of staff, had expressed his gratefulness to the Royal Government of Cambodia, and especially the Prime Minister, for their support of and cooperation with US teams that recover the mortal remains of American soldiers in Cambodian soil. The joint POW/MIA programme has run successfully for more than 30 years, with a short hiatus. It resumed operations last year through the intervention of the Prime Minister because Cambodia sought to elevate bilateral relations and deepen across-the-board cooperation with the US on the basis of shared interests and reciprocal respect. Lt Gen Manet informed the DPAA that if it had any suggestions to better fulfilling its mission, it should inform Cambodia. Gen Hun Manet followed the invitation of Brig Gen Braga, commander of the Special Operation Command Pacific, to attend the Pacific Area Special Operation Conference. in Honolulu, Hawaii (April 8 to 12), and thanked him for the invitation in the same Facebook post.